Take a tour of this fabulous new Windsor Hills Reserve 4 Bed 4 Bathroom vacation home. 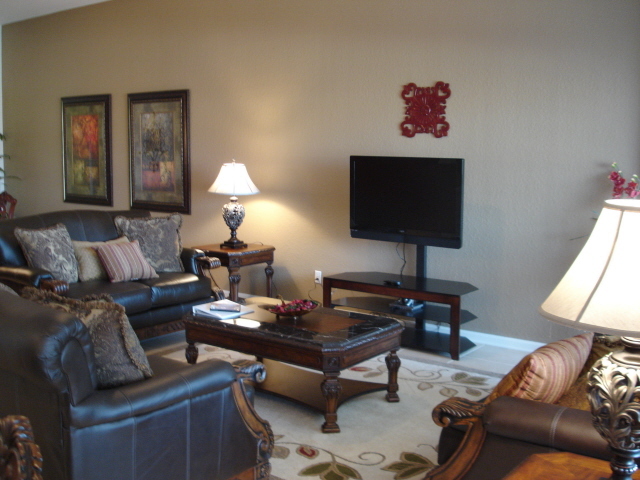 If you want luxury and the very best of everything then you will find it here. 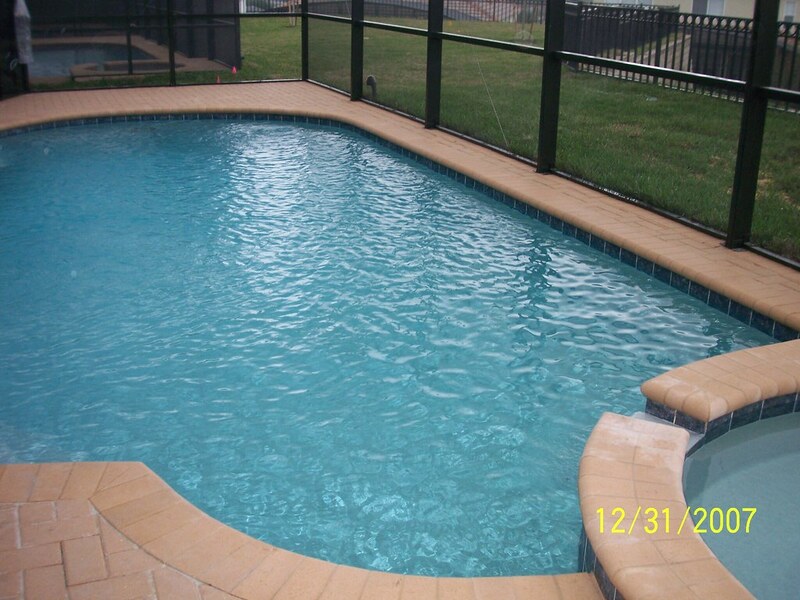 Perfect for large families or perhaps 2 family groups sharing – this home has 4 bedrooms each with it’s own bathroom. 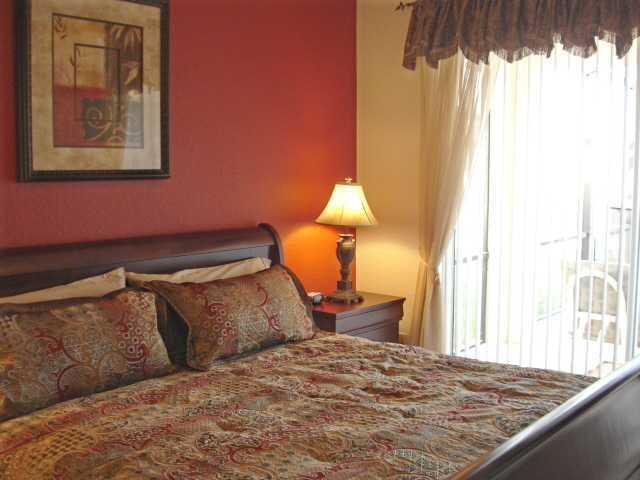 2 King masters and 2 twin rooms provide the ultimate in space and luxury in this Orlando villa. 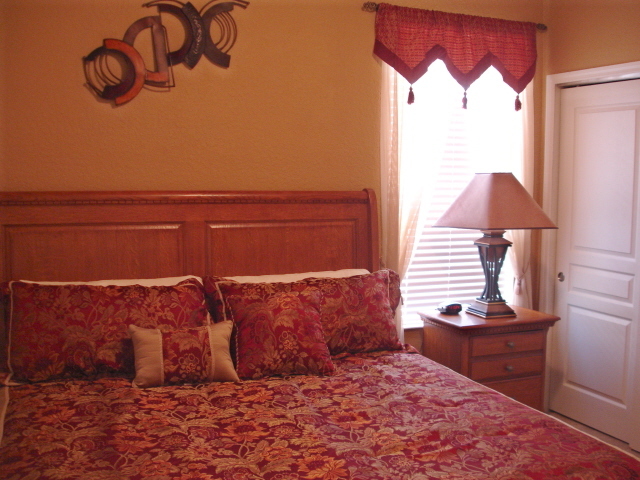 All bedrooms have their own cable TV and private bathroom. 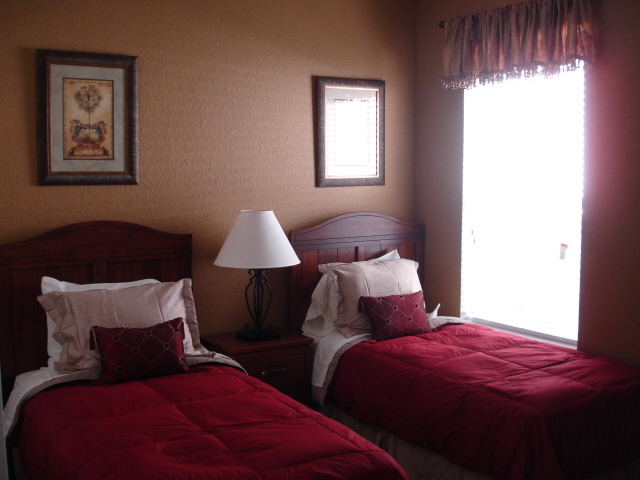 Having 2 King rooms is perfect for a vacation home – no one has to decide who gets the ‘best one’! 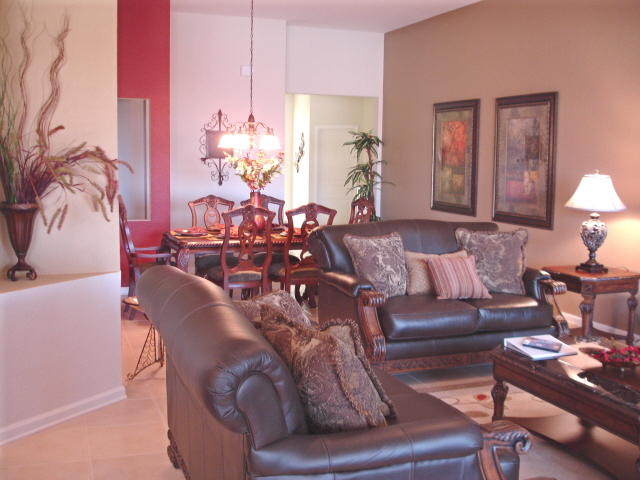 There are 2 twin rooms in this fabulous Orlando vacation home and each has their own bathroom. 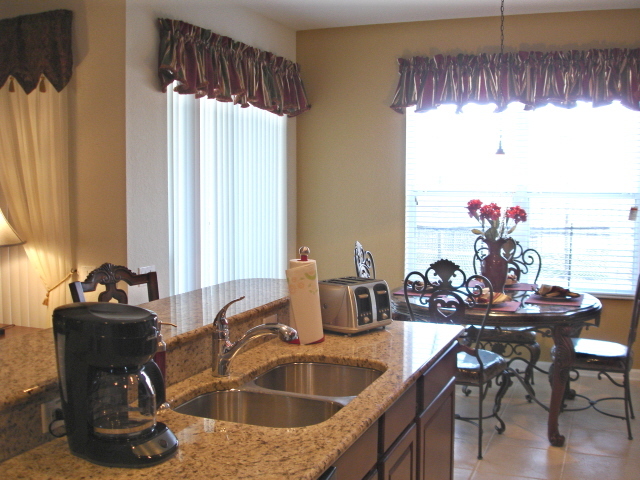 Enjoy dining in your Windsor Hills home overlooking the pool. 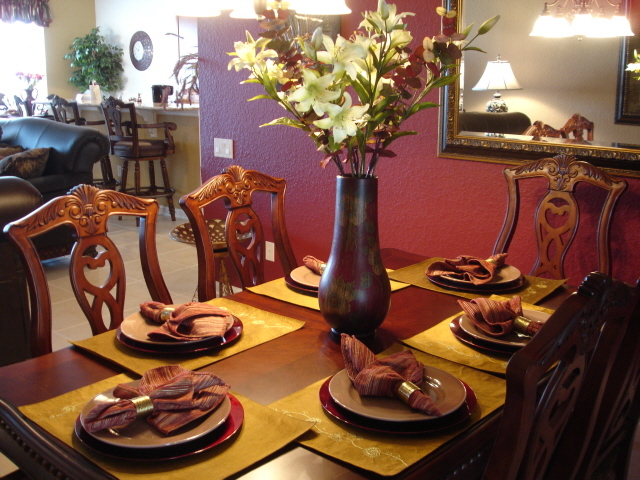 You can choose from a formal dining area, breakfast nook or alfresco dining by the pool. You decide…….. 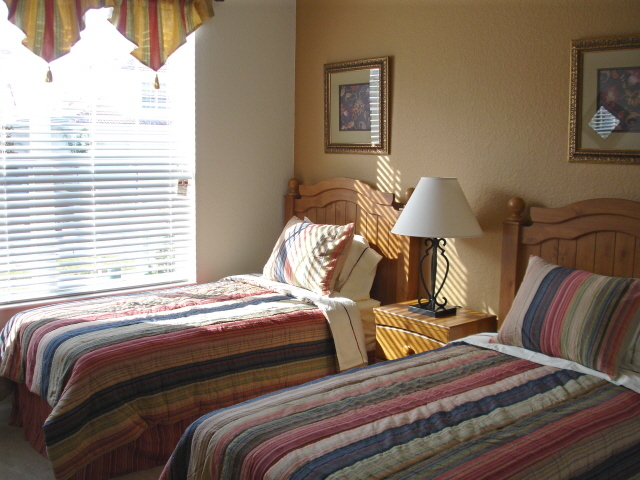 Relax and enjoy some family time after a day at the Orlando theme parks. This Windsor Hills Reserve home has every comfort of a home away from home including a flat screen TV and comfortable leather sofas. 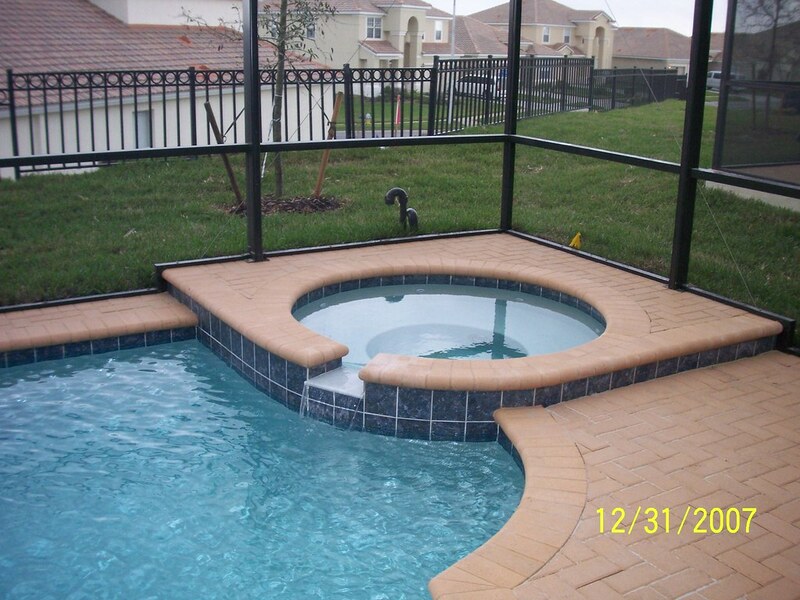 Want to know the best part about renting an Orlando vacation home? Well maybe it is all the space and luxury you get for such a great rate – but perhaps it is the fabulous private swimming pool at this Windsor Hills Reserve home. This Windsor Hills vacation home also has a spa! 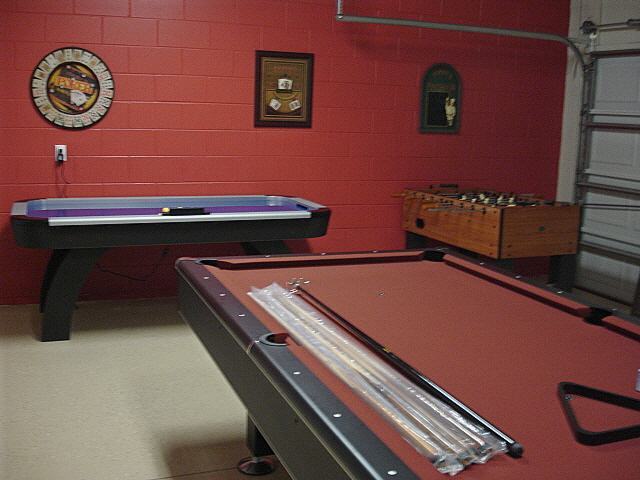 If you want a change from the pool then why not spend some family time in this Windsor Hills home games room? It has pool table, foosball and air hockey.